Little Book 2018: Chapter 2 "Noe Simple Task"
Tonight I am drinking a true FrankenWhiskey. 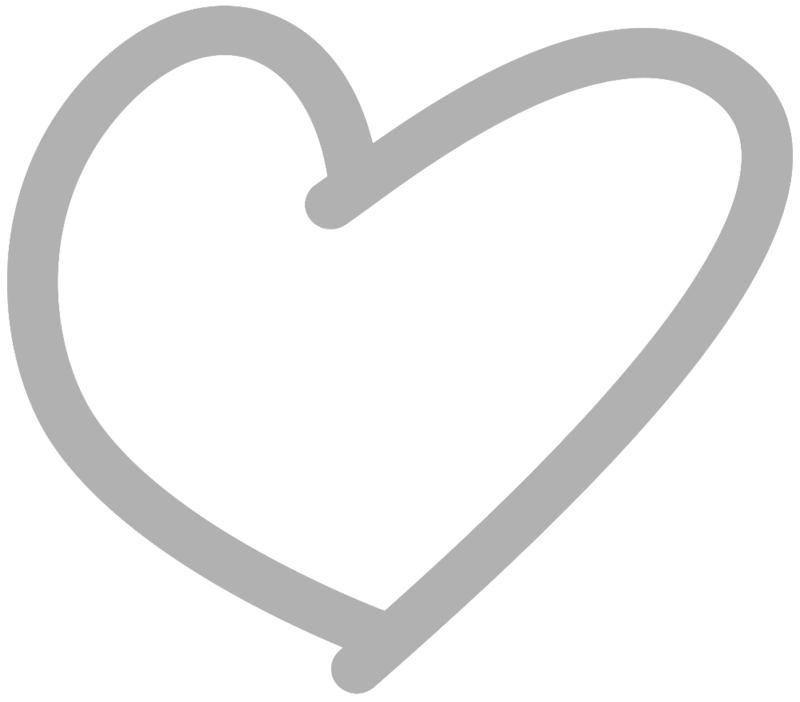 And, not to spoil the results for you, but I love it. 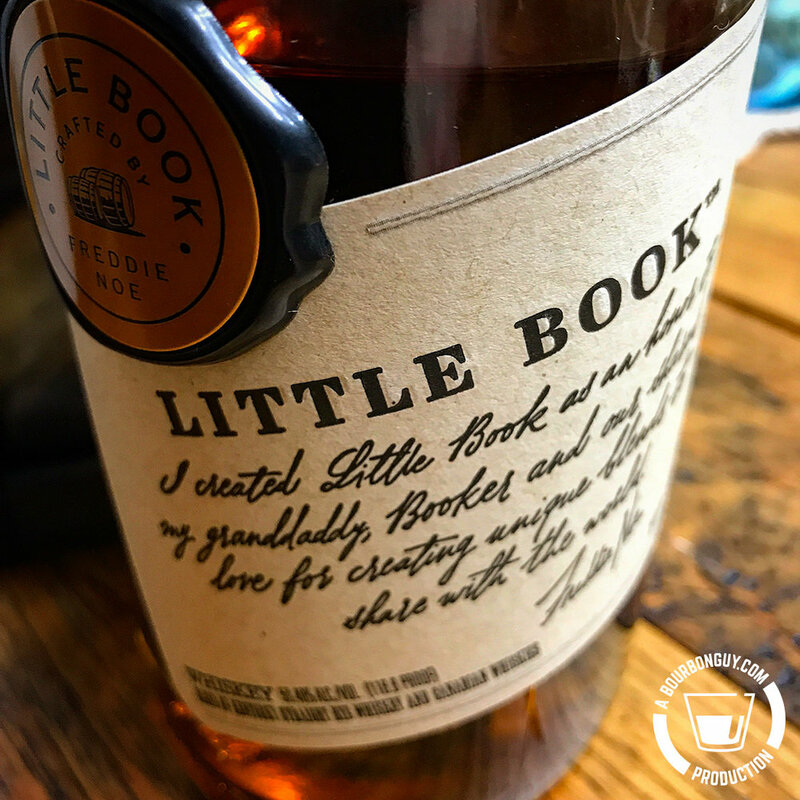 Released by Beam Suntory, Little Book is a label that celebrates unique whiskey blends. It's, to quote the label, "crafted by Freddie Noe," son of Jim Beam Master Distiller Fred Noe. I've never met the younger Mr. Noe, but I have to say I like what he's doing with Little Book. This year's, however, was a different animal altogether. It blends 8-year-old Kentucky Straight Rye whiskey with two different Canadian Whiskies. A 13-year-old Canadian Rye with a 40-year-old Canadian whiskey made from corn. I have been house blending US and Canadian Ryes at home for quite a while and was really looking forward to seeing what a company with access to nearly unlimited stocks could come up with. And when I saw it at Total Wine for less than $75, I pounced on it. Details: 59.40% ABV. Blend of 8-year-old Kentucky Straight Rye whiskey, 13-year-old Canadian Rye, and 40-year-old Canadian whiskey. Nose: Cinnamon, nutmeg, candle wax, non-specific wood. Mouth: Nice and spicy with good heat. Cinnamon carries over to the mouth with a honey sweetness and dried fruit notes backing it up. Finish: Spicy and long with cinnamon, rye spices, mint, honey and dried fruit. Thoughts: I saw some people in online comments bashing this for using Canadian whisky. As far as I’m concerned, those people are very wrong as the Canadian whiskies are the ones that are providing most of the flavor. This is a well crafted whiskey that has a lot of the Canadian rye flavors with the spicy brashness of a US-style rye. It’s fantastic. Spicy and bold with a great mouthfeel. I think I’m in love. I state in my Statement of Ethics that, if I ever discuss a product that is produced by one of my friends, I will disclose it at the beginning of the article. Fred Minnick is my friend. And while I don’t know his exact relationship with the publication he is Editor-in-Chief of, I did buy the subscription to support his work. All opinions on that work are my own, but it won’t hurt to keep in mind that I might be biased. It’s been over 15 years now since I started my career. My second career, actually. My first was as a shipping coordinator at a metal stamping factory. Eventually, the grind of factory work wore on me to the point where a change was needed. Enter college and a fancy degree in graphic design. My first real job in my new career was as one of a team of designers for a log home magazine. I eventually worked my way up to the Design Director position. I had a team of designers and was in charge of how the magazine looked and the experience our readers had as they interacted with it. One of the proudest moments of my working life was when I walked into a random Barnes & Noble, in a part of the country that was nowhere near home, and found one of “my” issues of the magazine on the newsstand. If the world had developed smartphones yet, I would have probably snapped a photo of the page with my name on it. Eventually, that job went away, and I moved on to other areas of design work. First newspapers, then agencies, marketing departments and now freelance. But my love of magazines never went away. Somewhere in the back of my head was a little dream that one day I would make my own. So it was with great interest that I learned that my friend Fred Minnick was going to be the Editor-in-Chief of a new Bourbon-focused publication. If I wasn’t going to realize my little idea, I couldn’t think of a better person to vicariously realize it through. Purchase Info: I subscribed to this at a $35 yearly subscription price. I see on the Bourbon+ website that you can do it for $30 if you so desire. Nose: The delightful odor of ink on paper. Mouth: Are you kidding? I’m not tasting this… I will however keep tasting the Four Roses OESQ single barrel that I was sipping on while I read the issue. The issue is delightful. The book is a satisfying nine by eleven-ish inches in size. The paper feels like it has a slightly “soft-touch” coating to it. Most people like this…I’m not a fan, but I can live with it. The issue is beautiful. The layout is easy to read, with large and luxurious margins. It’s filled with beautiful large full-page, full-color photos. Even the ads are good looking. And the content? Well, the content is fantastic. I mean, with names like Fred Minnick, Carla Carlton, Chuck Cowdery and Lew Bryson in the issue excellent content is expected. And the excellent content was delivered. There are departments and columns covering everything from entertaining to cocktails to craft distilling. 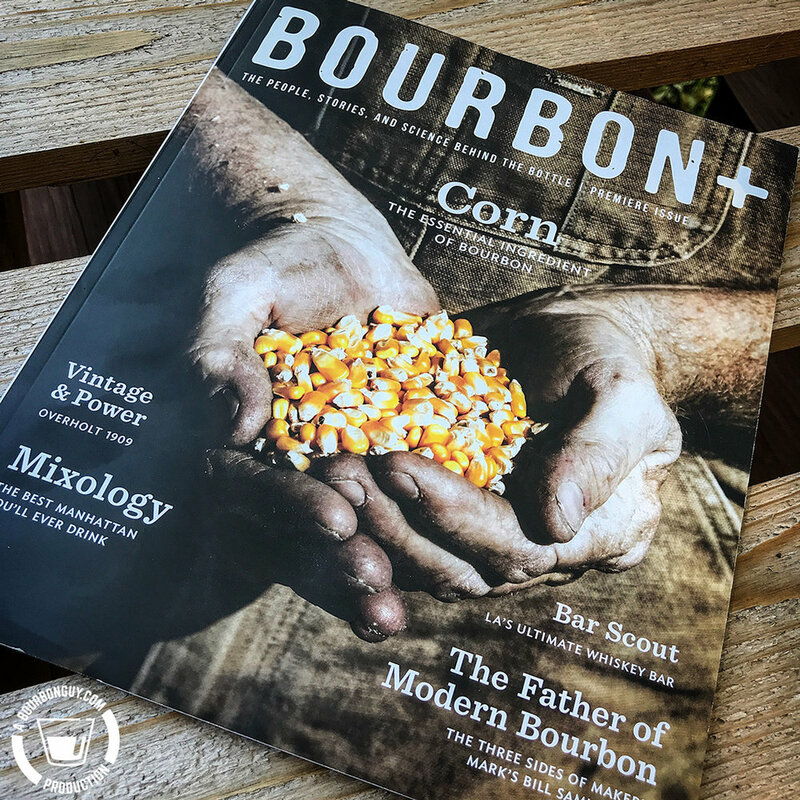 Feature articles include a profile on Maker’s Mark’s Bill Samuels Jr., the science of corn, and even rum. This is a wide-ranging and comprehensive read covering all of the interests of the bourbon lover. I loved it and can’t wait until the next issue. A refreshing summer cherry limeade...with booze! Even though tonight I'm sitting here with the windows open enjoying a nice breeze and temps in the low 70s—low 20s if you use the less precise space points that most of the world uses—this has been an overly warm summer here in Minnesota. Multiple instances of 110°+ (40°+ LSSP) heat index has driven me indoors for a good portion of the summer. Now, I'm not one to complain about heat. Legitimate chances of snow 9-10 months out of the year will do that to you after 40-plus years of dealing with it. No, but that doesn't mean I don't want to enjoy a nice refreshing drink when the heat proves to be a little too much to handle (or sometimes even when it doesn't). And it just so happens that I stumbled across just such a refreshing drink while making this year's batch of Orange-Spiced Cocktail Cherries. It's really simple actually. I just mixed equal amounts of the syrup and lime juice and topped with soda water. But since much of the country has ripe cherries in the store at the moment and probably also has a few more months of lemonade weather, I thought it might be nice to share the recipe. And the recipe you'll need to make the recipe. Pour all your ingredients, except soda water, over ice. Top with soda water. Take a photo if you are the type, then stir and sip this tart cherry goodness. In a medium saucepan, combine the cherry juice, water, sugar and the spices and bring almost to a boil. (If you want to avoid straining it later, tie the spices up loosely in a piece of cheesecloth so you can fish them out). Once the mixture is at a simmer, let it simmer for 5 minutes to infuse the spices. Allow the cherry juice to cool to at least below 160 degrees (don’t want that alcohol boiling off), remove the spices, add your spirits and stir. At this point, you can bottle it and refrigerate. It made just under a quart and a half of syrup. My math says that with the spirits I used the proof of this syrup is roughly 40° proof, so it should keep a little while. But your proof will vary depending on the proof of the spirits you use. I haven't been very flattering to the Woodford Reserve Master's Collection in the past. While I applaud the experimentation and find them interesting, many of the ones I've tried had have just not clicked for me as an enjoyable drink. Because of that, I've tended to stop buying the Master's Collection releases. $100+ is a lot for one drink you will be extremely interested in and the rest of the bottle that you don't know what to do with. But I should step back for those of you who haven't been reading every post for the last six years. What is the Woodford Reserve Master's Collection? Every year, Woodford Reserve releases a new, Limited Edition whiskey under the Master’s Collection name. Each release is an expression of curiosity and experimentation. Woodford likes to tout its “five sources of flavor: (water, grain, fermentation, distillation, and maturation).” In each release of the Master’s Collection, they change one of those five things. Previous years have mostly included changing either the grain (making it a rye whiskey, a malt whiskey, using a different type of corn, etc) or the maturation (mostly the addition of barrel finishes), plus there was also a sweet mash fermentation instead of the typical sour mash. In other words, this is their chance to mix things up and give you an appreciation of what each part of the process can do. "I’d love to see them come out with a version where they change out the water. Not because I’d want to buy it, necessarily. But I’d love to see every pundit on the internet explode when they release the Woodford Reserve Master’s Collection: Bardstown Water edition for $100." Well, earlier this year, Woodford kinda did just that. Only instead of getting a different water source to cut their product to proof, they just didn't cut the proof down at all. It's an interesting change. And I decided I need to jump back in and give this one a try. Not that I didn't have to do a little fast talking to convince my wife of the soundness of my plan. See this sounds as if it is going to be a yearly release so jumping on it at that exact moment in time probably wasn't high on her list of things that needed to happen. Plus it's a little more expensive than their typical Master's Collection releases. And by a little, I mean it's $130 for this release. But in the end, she relented since she's just as curious as I am about these things. Nose: Caramel, Vanilla, green apple and a hint of charred oak. Mouth: Thick mouthfeel. Very sweet with a nice spicy heat. Vanilla, nutmeg, and cinnamon. Finish: Warm and long with lingering vanilla and cinnamon. Thoughts: This is very good. Warm and thick with a wonderful sweet spiciness. I love this one. Don't love the price and doubt I'll be buying another, so I'll just enjoy this one and see if I can make it last a little while.